A Burgundy winemaker with an Australian accent?? Yep, and as San Diego Wine Storage members quickly discovered, this particular Australian makes some very good white and red Burgundy. 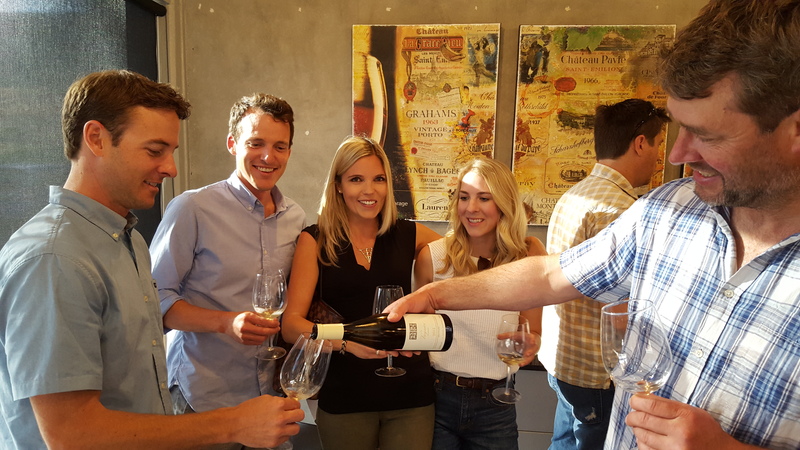 SDWS was lucky to host Mark Haisma during his recent whirlwind tour of the West Coast. 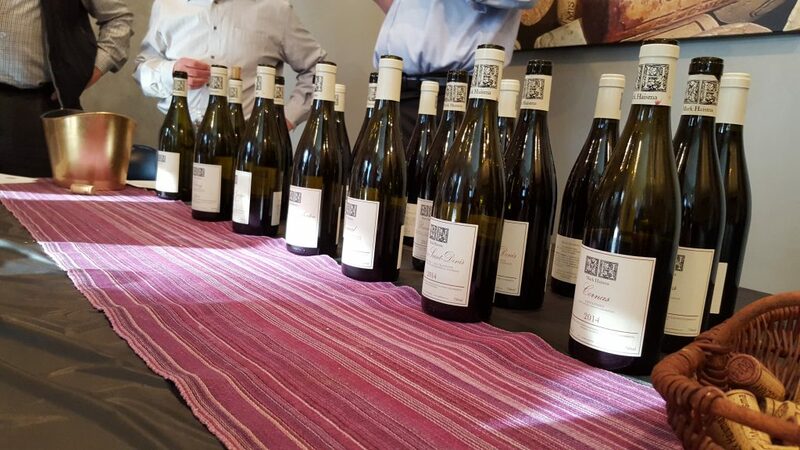 The “micro-négociant” makes a robust line of Burgundy from AOC Bourgogne to Grand Crus, and he generously shared eight selections with SDWS members and guests.